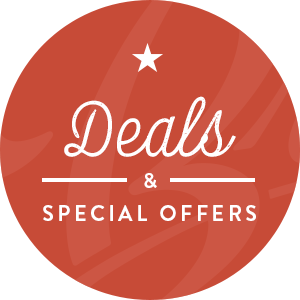 From time to time, we offer discounts coupon codes which you may use to enjoy discounts on your orders. This article would describe how you can use a promo code. To use the promo code, you have to first place your order and then checkout. On the checkout page, scroll to the bottom of the page and enter the promo code in the "Promotional Code" text box. Next, validate the code by clicking the Validate code button. If your order qualifies, your total amount payable would be discounted. 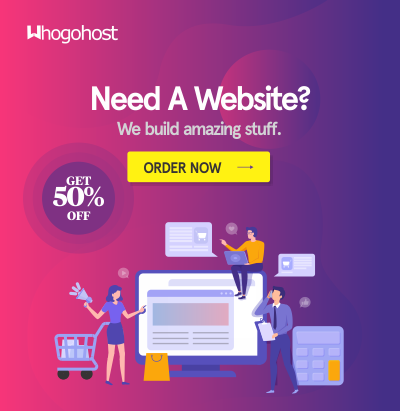 If you have any issues with this, do send us a mail at billing@whogohost.com.